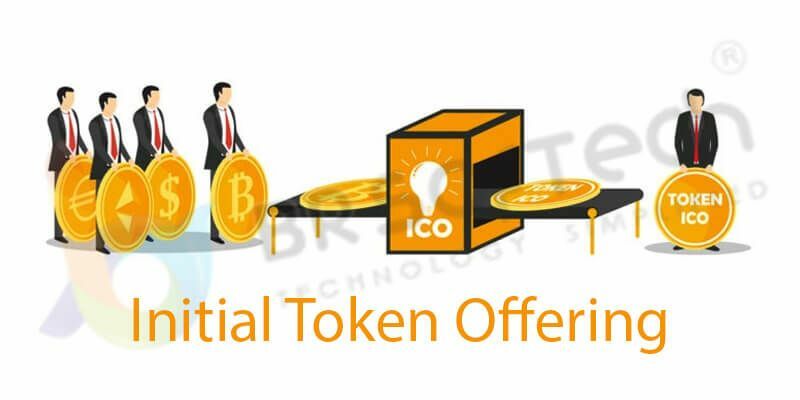 Introduction of Initial Token Offering (ITO) Initial coin offering is also called Initial token offering. It has emerged by cryptocurrency which is known as a bitcoin. What is Initial Token offering (ITO)? As we know that the cryptocurrency coin development is decentralized virtual cryptocurrency. Furthermore, the token investment is fully virtual and developed by the blockchain technology. The Bitcoin development startup companies develop Token with help of Ethereum blockchain platform as a form of investment. 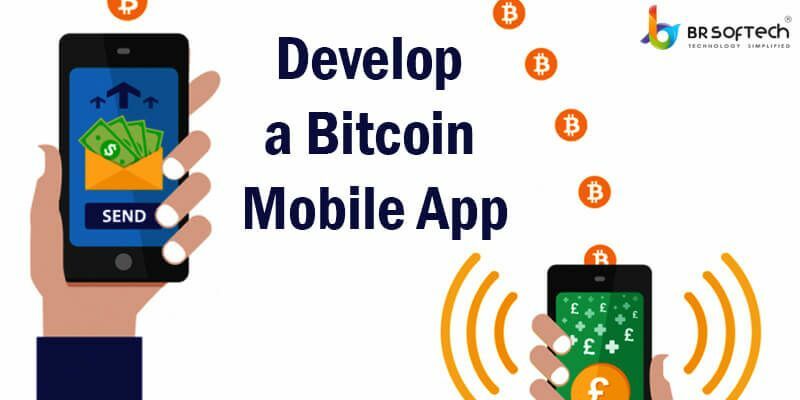 How Much Does It Cost to Develop a Bitcoin Mobile App Bitcoin application service is the famous trend of cryptocurrency in the global market. Everyone person launches new crypto coin every day in the professional and normal life. 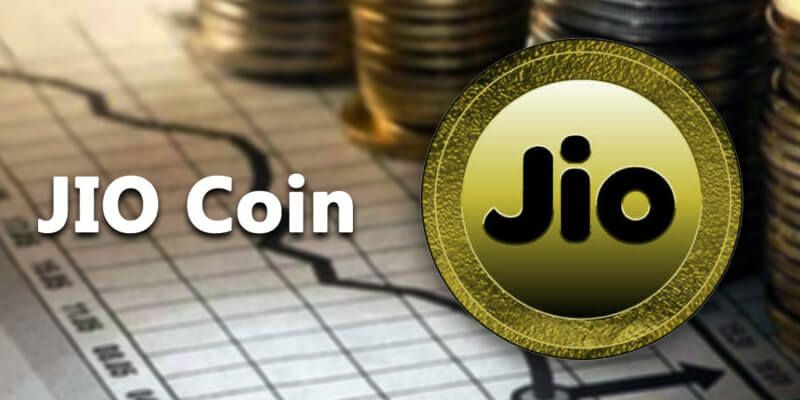 So we can say that it is the biggest digital currency hub at present time which is known by Cryptocurrency. A digital coin or cryptocurrency is based on functionality those are based on customer thinking then the cryptocurrency development companies provide the best source and user friendly services on customer-based these type of application is totally secure with SSL layer and 2 factor transaction so we can say that the cryptocurrency is of bitcoin is the largest business application platform at present time.